Product categories of Grinding Equipment, we are specialized manufacturers from China, Grinding Equipment, Ball Mill Grinder suppliers/factory, wholesale high-quality products of Silica Ball Mill R & D and manufacturing, we have the perfect after-sales service and technical support. Look forward to your cooperation! The Industrial Grinding Equipment is used to grind various ores and other materials in mineral processing, building materials, chemical industry, refractory material, etc. The grinding machines have many types, such as Ball Mill, Rod Mill and Intermittent Ball Mill. 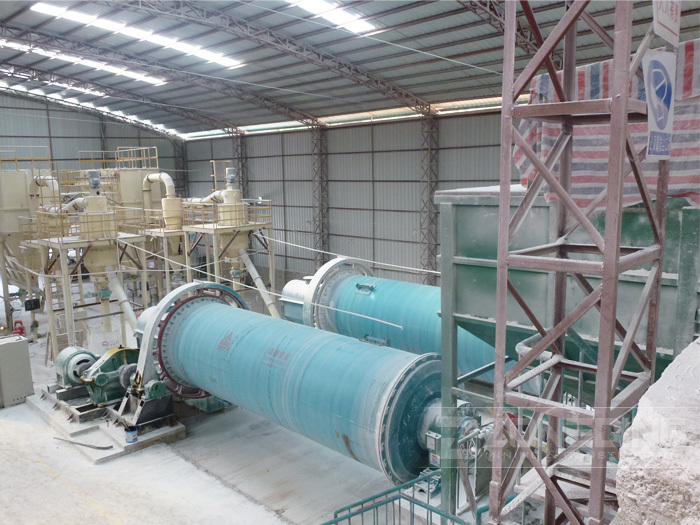 The most commonly used grinding machine is ball mill due to its simple structure and low operation cost. Zoneding Machine has more than 20 years` experience in desiging, researching and manufacturing grinding equipment. We are committed to combining modern advanced technology and outstanding traditional technology, continuously improving and providing high quality products. We also focuses on building pre-sale and after-sale service systems and offering professional solutions, to maximize the value of customers and employees. If you have any questions, please feel free to contact us.